We meet on the 4th Sunday of the month (not always the last) at a venue on the edge of the Melbourne CBD. Speakers from within the group share knowledge, ideas, and information in a safe, welcoming environment. Discussions are encouraged and participants can share as much or as little as they're comfortable with. Allies, partners and friends are very welcome to attend with, and at the invitation of, their trans man. We have meeting rules which encompass respect, privacy and behaviour. Please contact us for further details at ftmshed@gmail.com. Held on the 1st Monday of each month, the committee meets to decide on future monthly events for The Shed. Committee meetings are open to members of The Shed. Contact us for more details. It can be difficult to keep up with the way your body changes during transition. We offer the opportunity for members to contribute to and utilise a limited clothes bank, allowing you to concentrate on other challenges. During transition we can use all the information we can get. Again, books are an expensive resource, so we offer an informal lending library - you're free to take and read the books we have but, when you're done, please bring them back for the next person. Finding and affording a binder (either before, or after chest surgery, or while you're still trying to decide) can be problematic. We operate a binder swap. If you are in need of a binder, we have some recycled binders available. We are always grateful to anyone who can donate binders - please mail them to: FTM Shed, 100 Drummond Street, Carlton 3053. The Shed shop offers STPs for $5 each and Mr Limpy packers for $20 each. 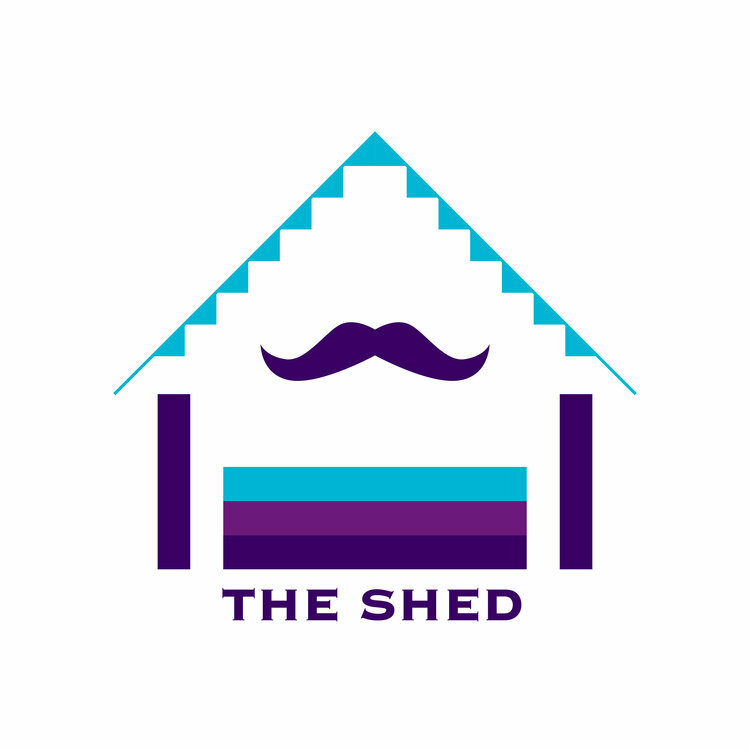 The funds we raise are used to support The Shed activities. Are you going into hospital for surgery and want some support? Would you like a visit or a lift home? Email us with the heading 'Surgery Support' for assistance. You can also join up as a member to help us keep these services going.